The postcard-perfect image of Florida, cities in South Florida are home to some of the state’s most famous natural landscapes. Boasting a year-round tropical climate, South Florida offers a vibrant mix of outdoor attractions where you can spend your days both in and out of the sparkling blue waters. Whether you want to snorkel past colorful schools of fish or pay a visit to Hemingway’s former home, here are 15 of the best things to do in South Florida. 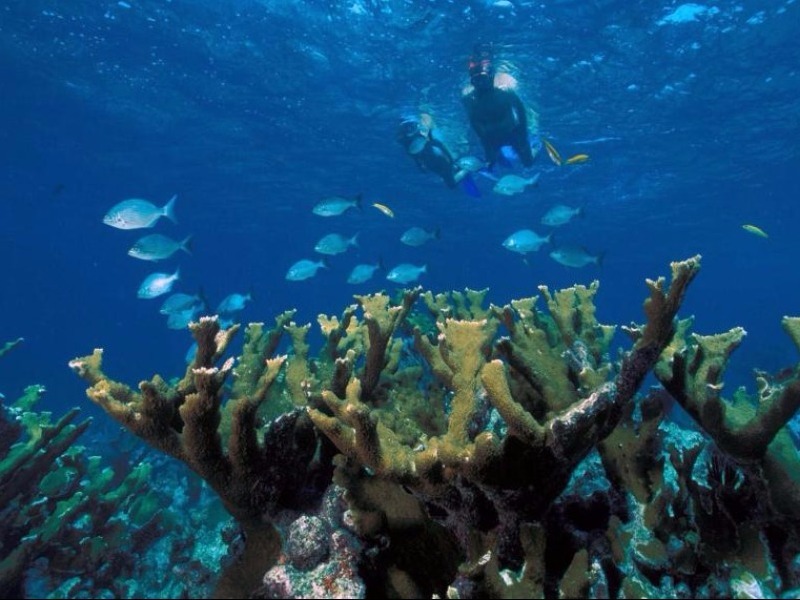 One of the most visually stunning parks in South Florida, John Pennekamp Coral Reef State Park in Key Largo is also consistently ranked one of the most exciting snorkeling spots in Florida. Boasting 178 square miles lined with vibrant coral reefs, tropical fish, and coral formations, it is the only living reef in the United States. Here visitors can spend a day swimming through its picturesque waters and discover the vast array of diverse underwater marine life. A quintessential South Florida experience, a trip to Everglades National Park offers visitors the chance to see some of the state’s most diverse wildlife in their natural habitat. 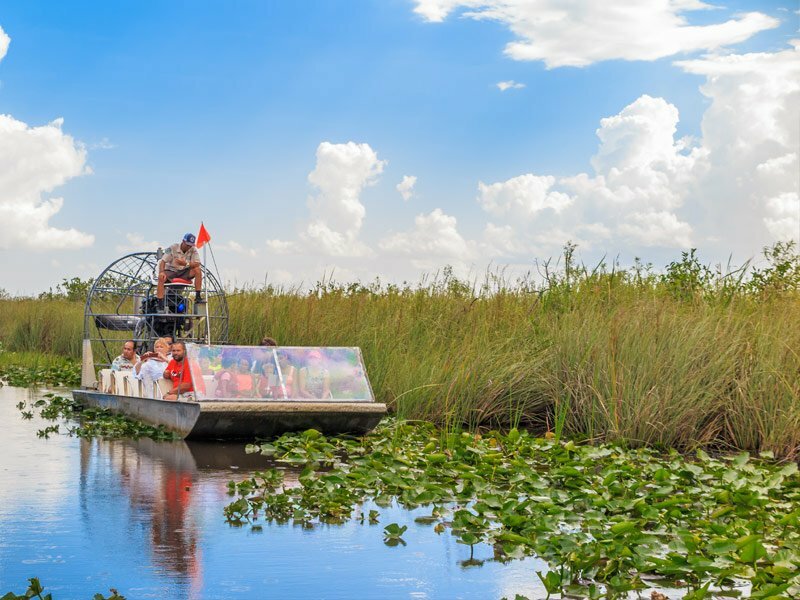 Take a day trip to this natural wonder and observe the preservation of the area’s natural ecosystem, where thrilling airboat rides whisks visitors through the swampy grasslands to watch as alligators pop up to the surface. Explore the well-trodden Anhinga Trail, walk along the Shark Valley footpath, or visit the Mahogany Hammock boardwalk to discover the park’s array of outdoor adventures. 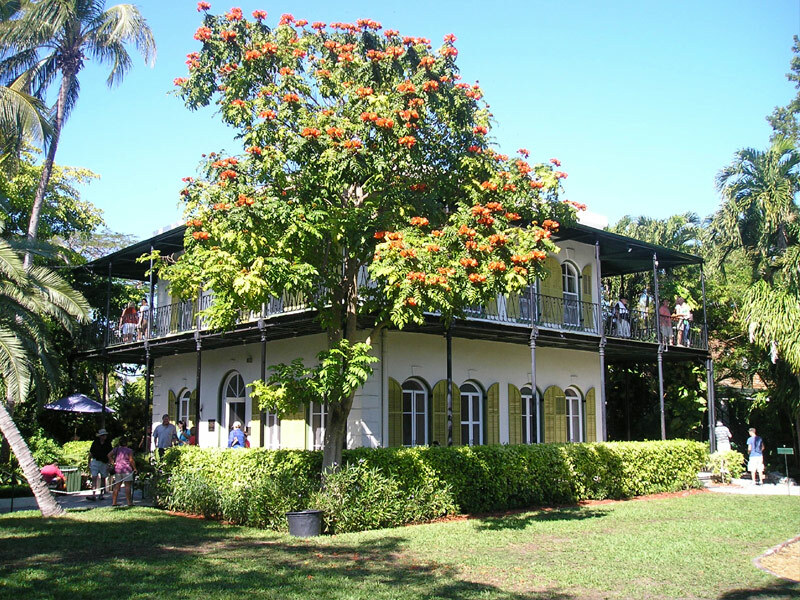 A literary icon, Ernest Hemingway spent most of his time in his beautiful Spanish Colonial home in Key West from 1931 to 1961. A piece of the city’s unique history, history enthusiasts can come and explore the residence and hear captivating story’s of the celebrated author. The real treat visiting the Ernest Hemingway House, however, is the chance to get up close and personal with the forty six-toed cats that are said to be descendants of the author’s former pet, Snow White. 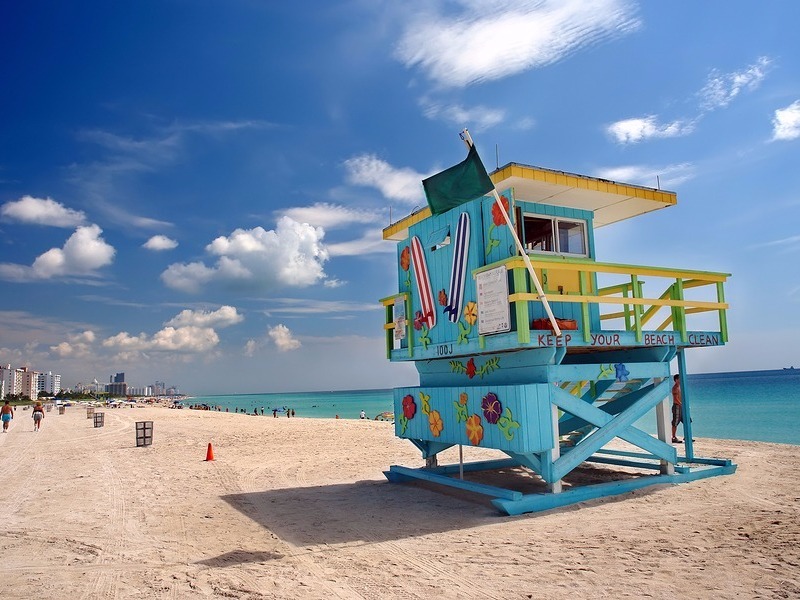 Quite possibly the most famous beach in South Florida, if not all of Florida, South Beach is world renown for its endless entertainment. A vibrant beach area where celebrity spotting is standard, visitors come to be and be seen in the sidewalk cafes, chic boutique shops, and late-night lounges. While the water-based activities are king at this beach, strolling the area and people-watching is an activity in and of itself. A unique spot to take a dip in South Florida, the Venetian Pool in Coral Cables is America’s largest freshwater swimming pool. In 1921 this pool was just an abandoned rock quarry before developers reconfigured the 4-acre oasis in 1923 to what it is today. 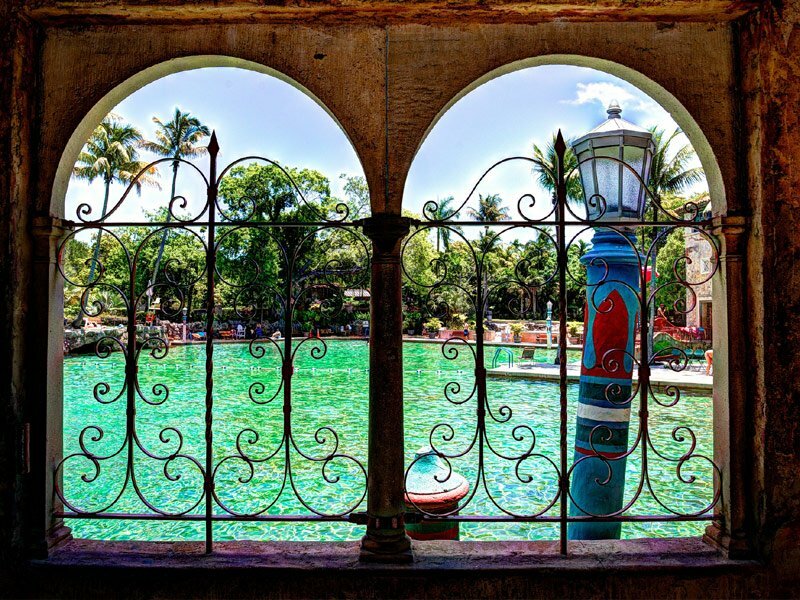 Listed on the National Register of Historic Places, the pool holds an unimaginable 820,000 gallons of crystal clear fresh water that is pumped in from artesian wells daily. Capped off with a waterfall and a grotto, visitors can relax and enjoy the quarry’s natural acoustics. 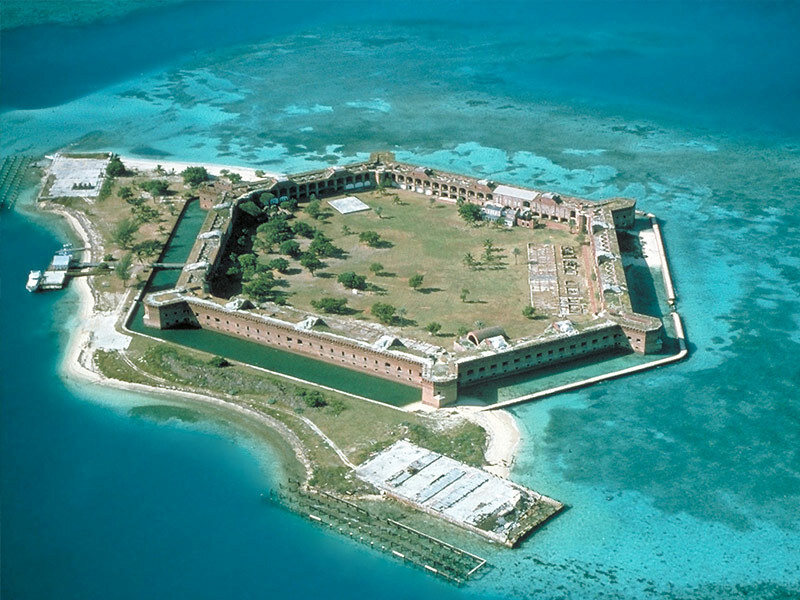 One of South Florida’s most beautiful natural wonders, a day spent snorkeling, diving, kayaking and birdwatching at Dry Tortugas National Park is one you won’t soon forget. You’ll find vibrant coral reefs surrounding the park’s seven islands, where the crystal clear shallow waters offer the perfect opportunity to view the tropical fish and other marine life. Watch a sea turtle pass you by and relax on the sugar white sandy beaches, as the ecosystem in Dry Tortugas is the least disturbed in the Florida Keys. 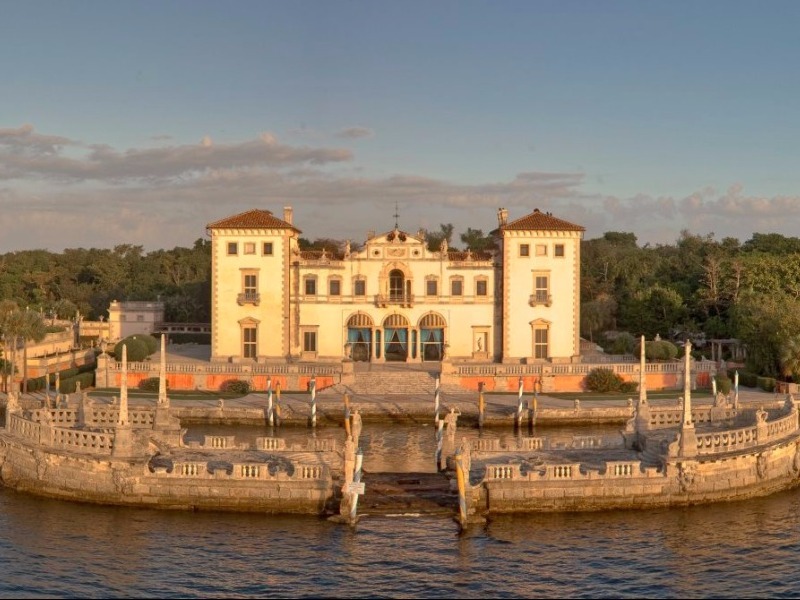 Located in Miami, Vizcaya Museum and Gardens is a 35-acre historic waterfront property that is internationally recognized for both its rich history and nature preservation. Explore the architecturally rich mansion grounds or take a quiet stroll through the lush manicured gardens to find 2,000 specimens of orchids. A pleasant escape from the hustle and bustle of the city, soak in the beautiful natural landscapes for a day of peace and quiet. 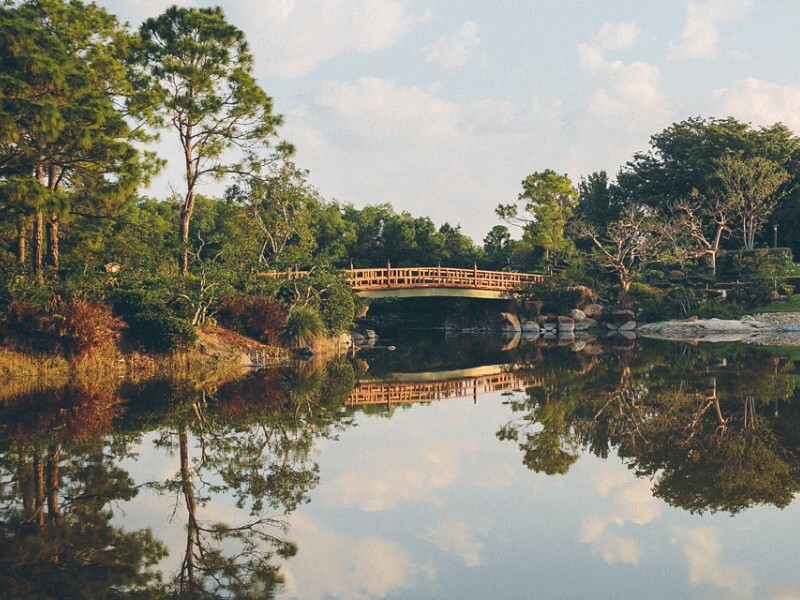 One of the most culturally rich attractions in Delray Beach, Morikami Museum & Japanese Gardens takes inspiration from authentic Japanese gardens. Offering a zen-like quality, it’s here that you can find serene landscapes and beautifully manicured gardens that are truly a sight to behold. Come to find your inner zen or attend one of the year-round festivals and exhibits for a budget-friendly trip around the world. 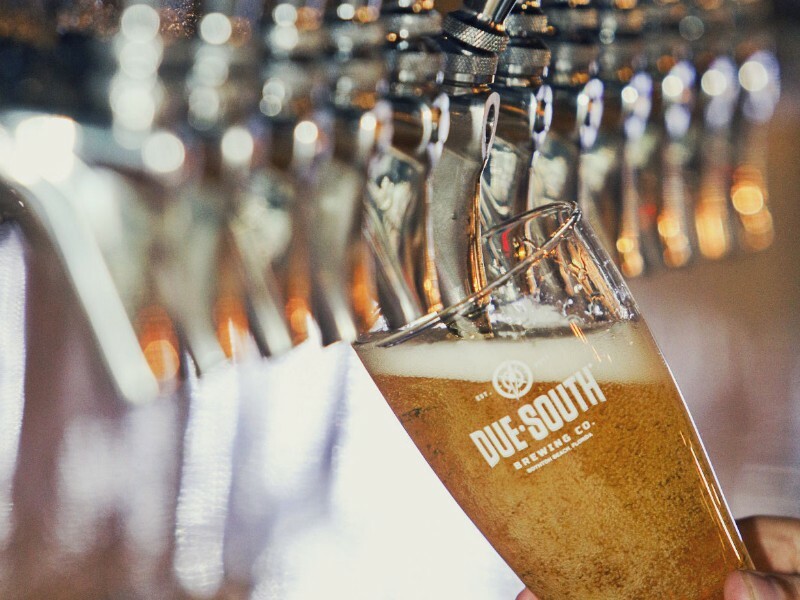 Located in Boyton Beach, Due South Brewing is one of the best breweries in South Florida. What started as a home brewing hobby by the owner has evolved into a 15,000-square-foot facility and being featured in big name publications such as the Boston Globe and the New York Post. The perfect respite from South Florida’s heat, sip on a few of their cold brews. Taste their popular caramel scented Caramel Cream Ale, or for a sweet mix order the Rolo, which is a unique combination of the Caramel Cream Ale with the dark and mellow Cocoa Stout. Just 30 minutes outside of West Palm Beach, Lion Country Safari is a unique animal excursion like no other. 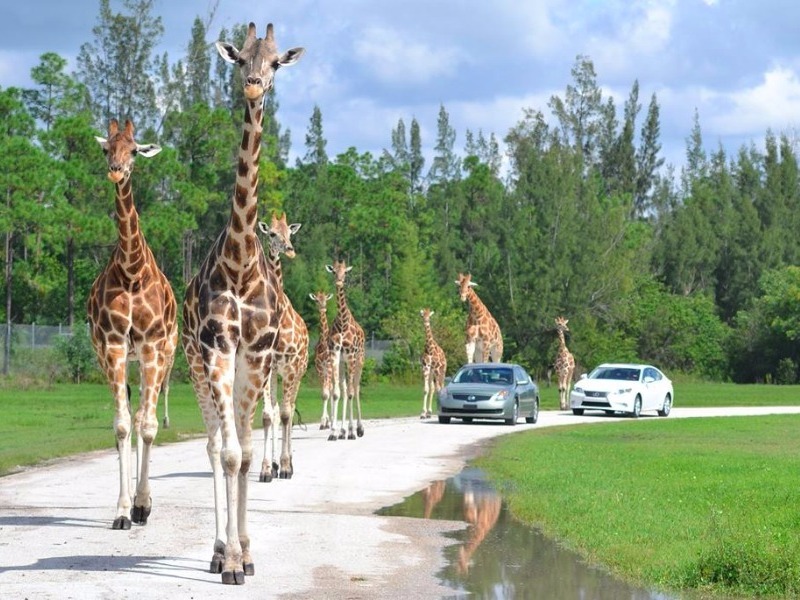 The only drive-through safari in Florida, here you can see more than 900 animals roaming through its expansive Loxahatchee property. Animal lovers will not only spot animals like rhinos and giraffes but can participate in feeding experiences and up-close animal encounters. 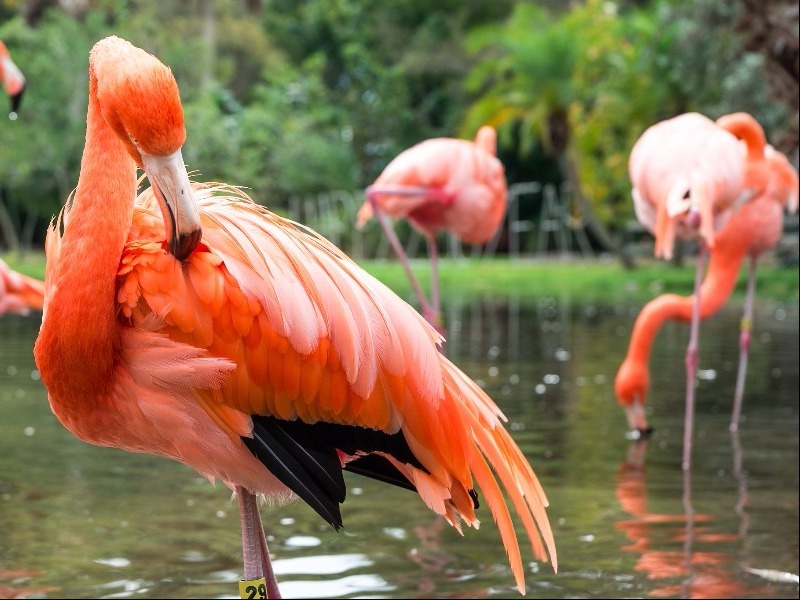 The postcard image of Florida, Flamingo Gardens in Davie offers a chance to snap the perfect keepsake souvenir of a bright pink flamingo. Open since 1927, visitors can come here to explore one of the oldest botanical gardens in South Florida. Home to over 3,000 tropical and subtropical species of plants and 83 types of birds, this 6-acre not-for-profit wildlife sanctuary allows you to observe these iconic birds in their natural habitat. 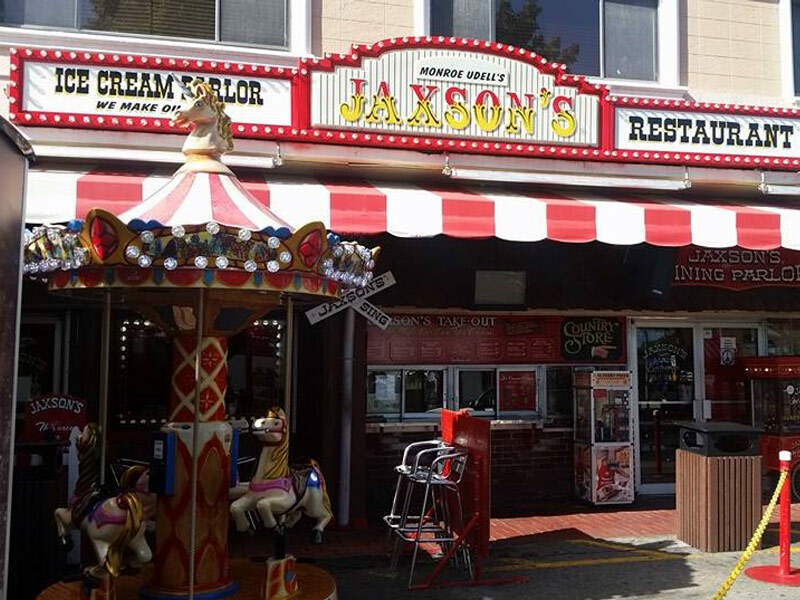 Like a childhood dream come true, Jaxon’s Ice Cream in Dania Beach is a 1950’s style restaurant serving up huge portions of ice cream to both kids and kids at heart. Serving South Florida sweet desserts for over 58 years, this iconic vintage parlor lets you choose from its 45 unique flavors. Perfect for beating the summertime heat, head to Jaxson’s with an appetite and split the Senior Platter that comes with five creamy scoops of ice cream and five of your favorite sides. 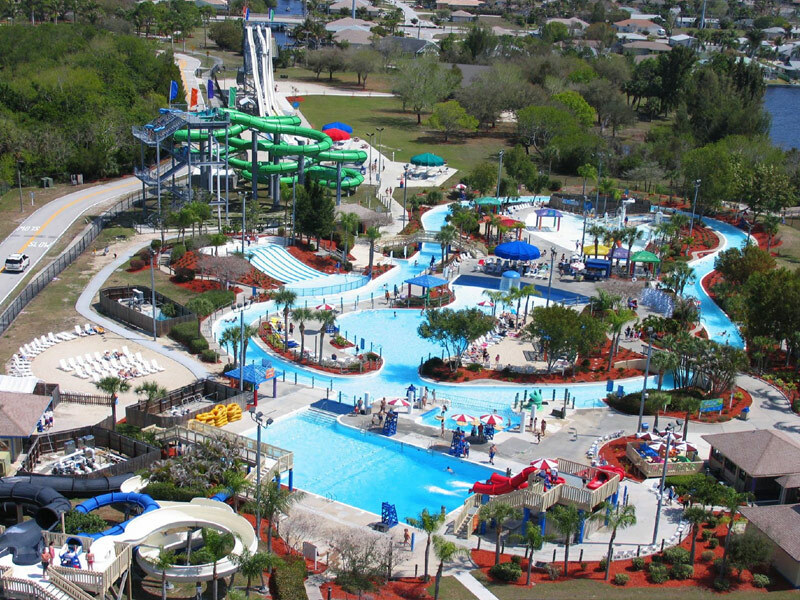 A perfect family-friendly outing in South Florida, the excitement at Sun Splash Family Water Park in Cape Coral is an excellent break from Florida’s hot temperatures. A budget-friendly entertainment option, here you can experience the thrills of the park’s range of slides and rides for less than $20 a person. Situated on 14 acres, this water park is aimed at entertaining kids of all ages with its interactive water toys and mini slides for the little ones, while those in search of an adrenaline-pumping activity can brave the 30-foot darkened tunnel and five-story slide with a steep drop. 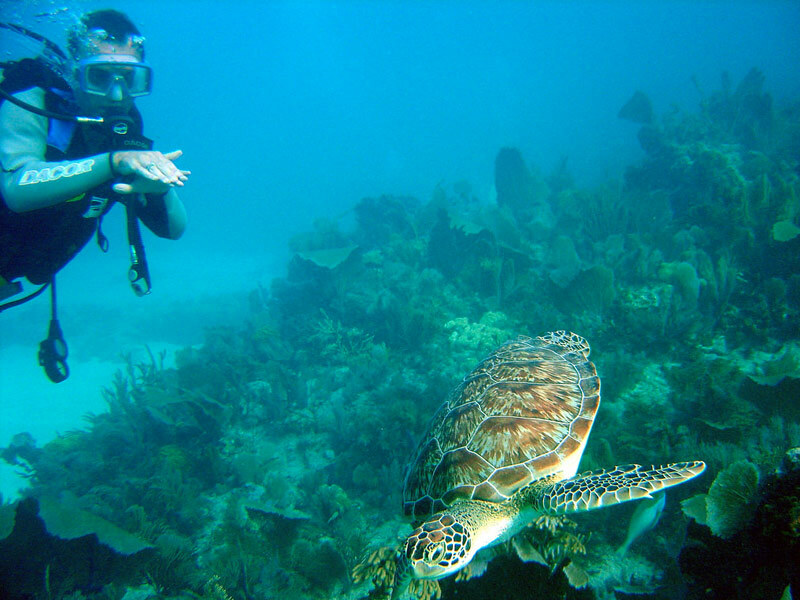 The third largest coral reef in the world, Biscayne National Park offers visitors a unique exploration of Florida’s underwater marine life. Just an hour’s drive from the glittering skyline of Miami, you’ll feel like you’ve entered a whole new world with the sight of the park’s tropical landscape and magnificent mangrove shorelines. Marvel in the colorful displays of fish found underwater on a snorkeling excursion, where it’s possible to spot parrot fish, striped sergeant majors, and schools of shimmery grunts. 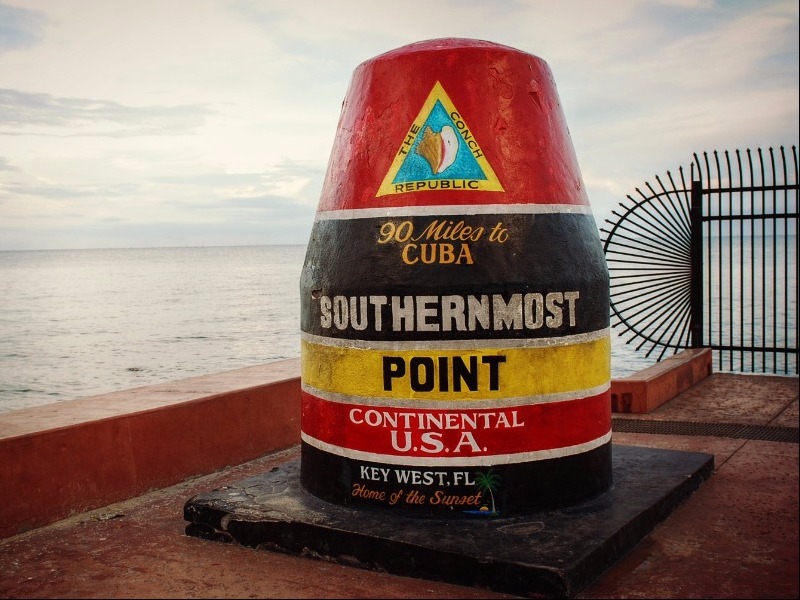 A trip to South Florida just wouldn’t be complete without a visit to the famous Southernmost Point Buoy in Key West. One of Florida’s most iconic landmarks, the buoy is a massive concrete marker that was erected in 1983 by the city. The colorful “90 miles to Cuba” is written across its circumference, giving visitors the perfect backdrop to a lively area filled with street vendors and performers. It’s also a perfect reminder that here you’re closer to Cuba than mainland Florida.